The Catholic Jedi Academy: The Catechism Is Now Online! 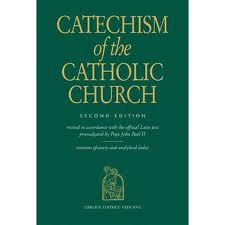 The United States Conference of Catholic Bishops (USCCB) has created an online searchable version of the Catechism of the Catholic Church. You can find it here. Thank you to our bishops!